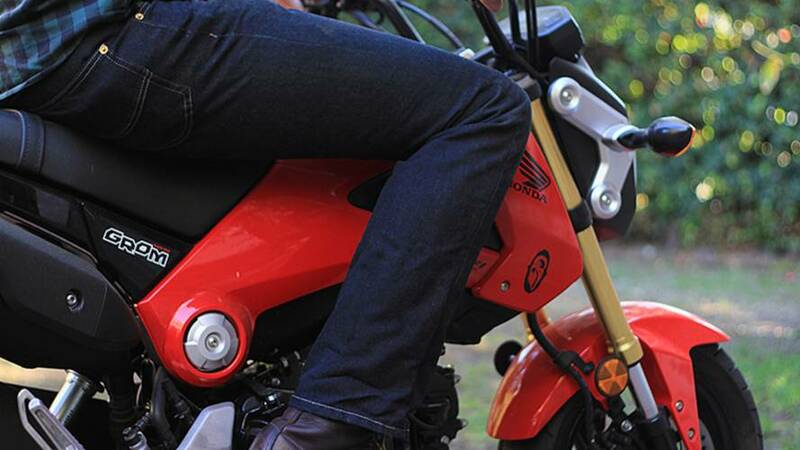 These jeans definitely look great, but how well will they function in a crash? Turns out Jessie Gentry can tell you from experience. 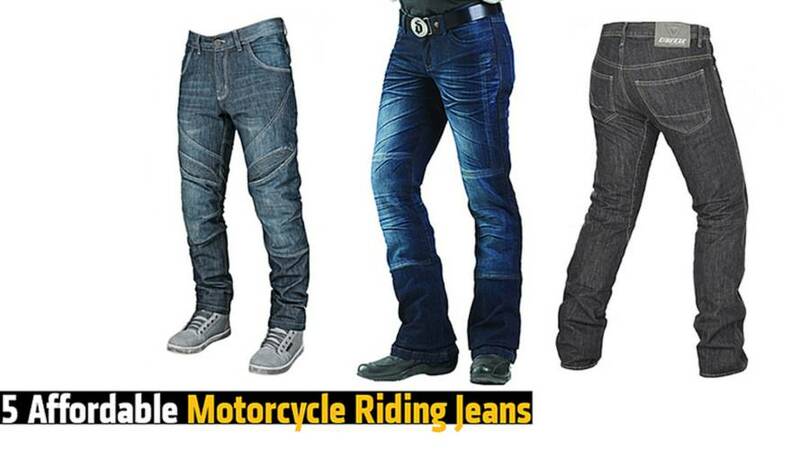 There are hundreds of different kinds of motorcycle jean to choose from. How do you make sure you get the best pair? 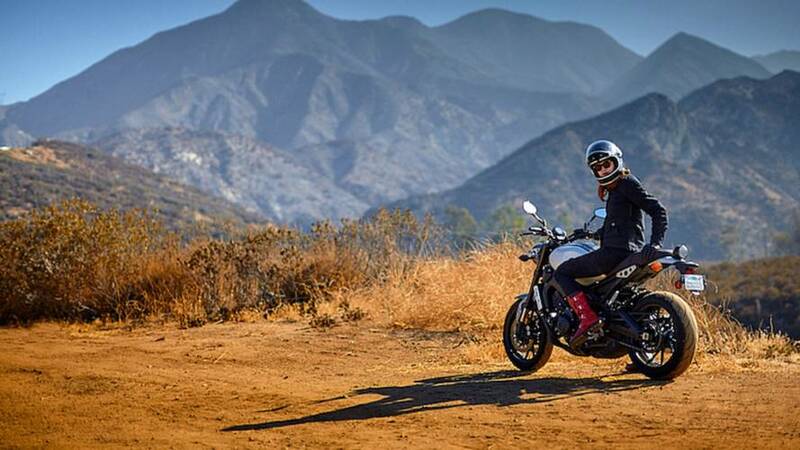 RideApart finds the most affordable riding jeans for men and women. 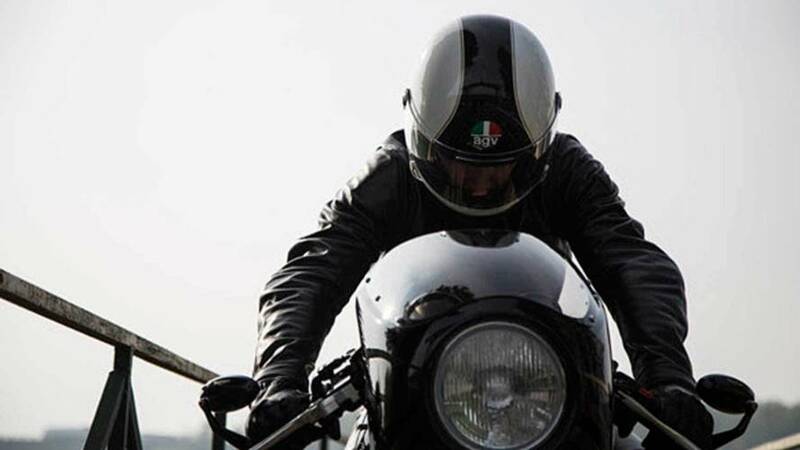 Check it out at RideApart. 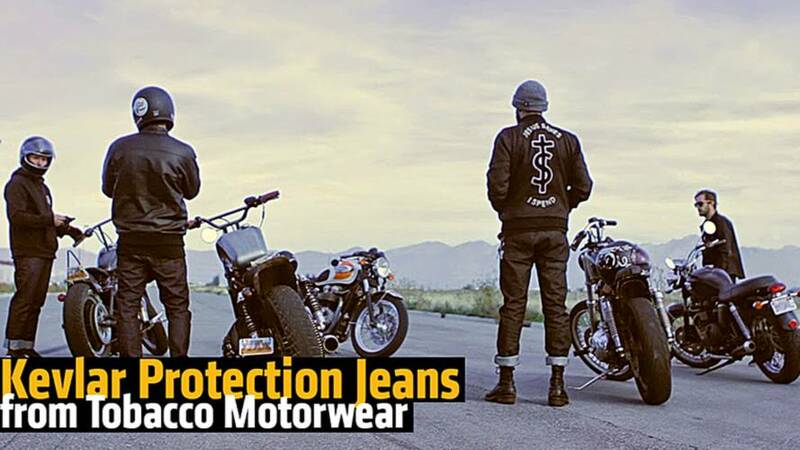 Tobacco motorcycle jeans expands their line up of Kevlar protection jeans. 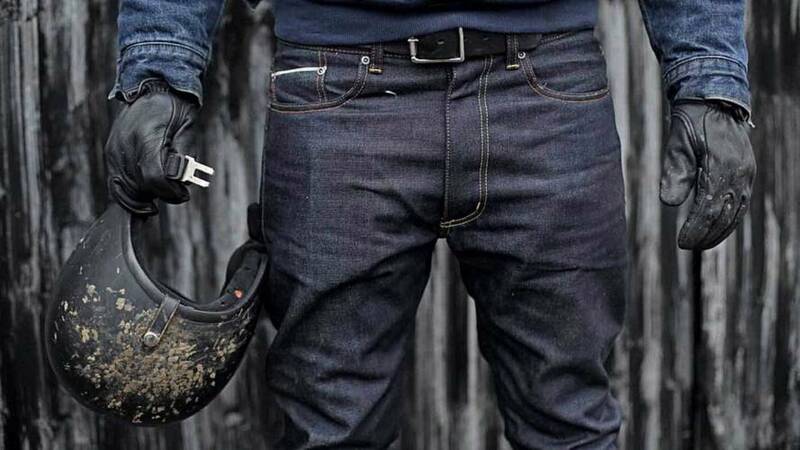 Stylish denim you can wear every day that can also protect you on a bike? These deliver. 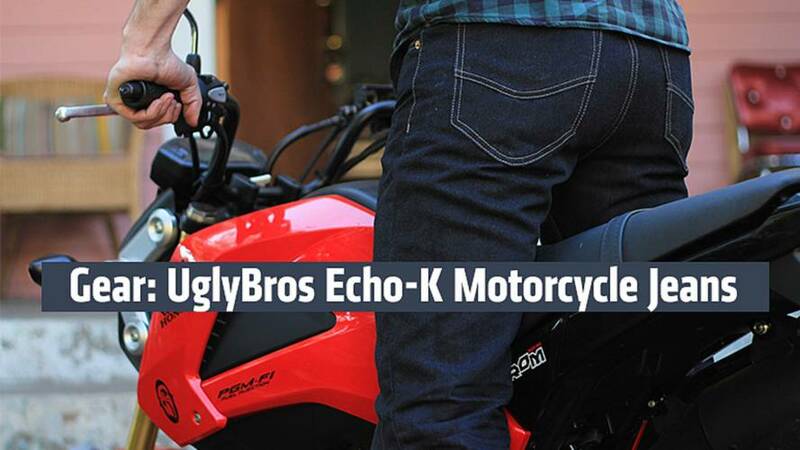 Read why in this UglyBros Echo-K Motorcycle Jeans Review. 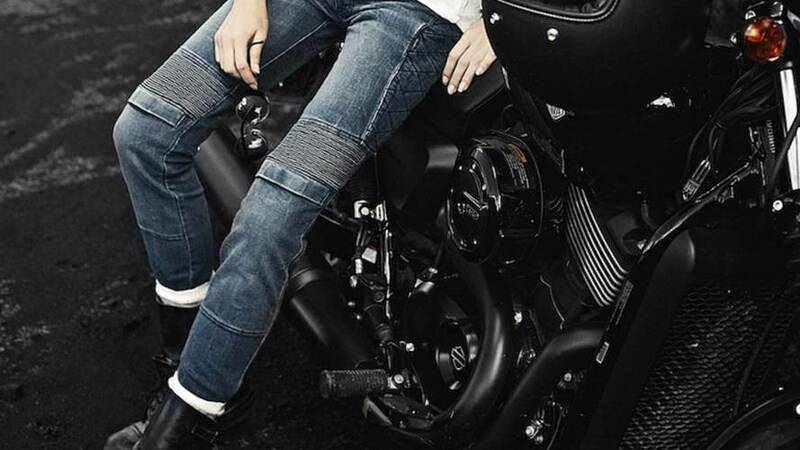 Which Motorcycle Jeans Should You Buy? It can be hard to figure out which pair is right. We’re here to help. 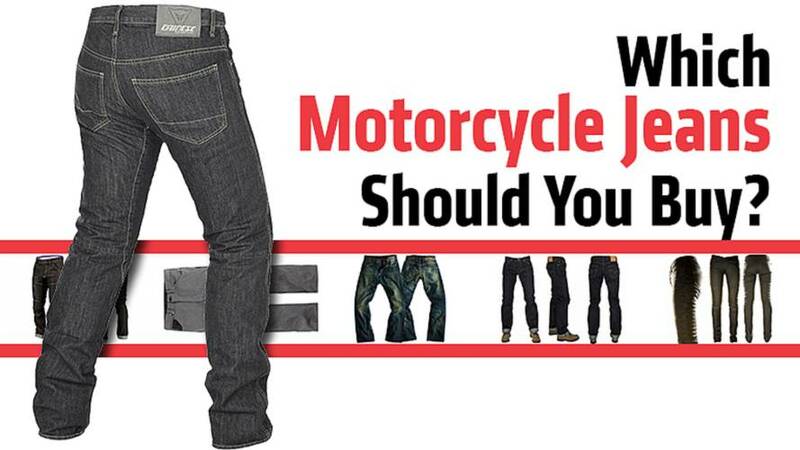 Which motorcycle jeans are right for you? Find out in this comprehensive breakdown. 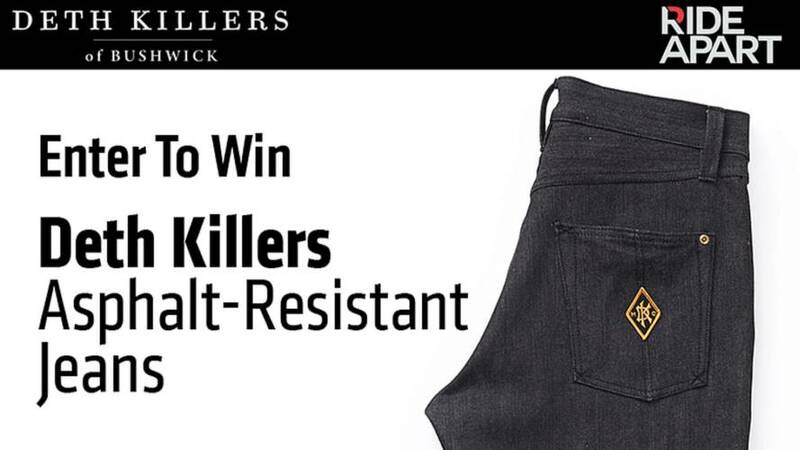 Enter To Win Deth Killers motorcycle jeans. 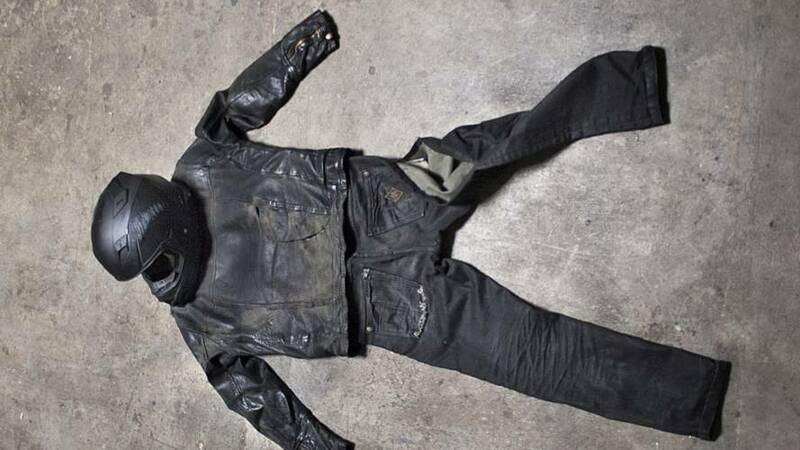 The denim weave is made from 16 percent Kevlar fibers. 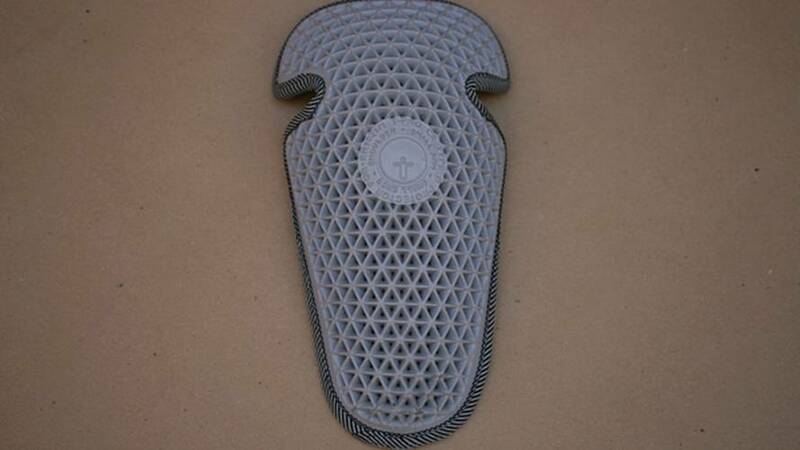 This gives them a strong resistance to abrasion. 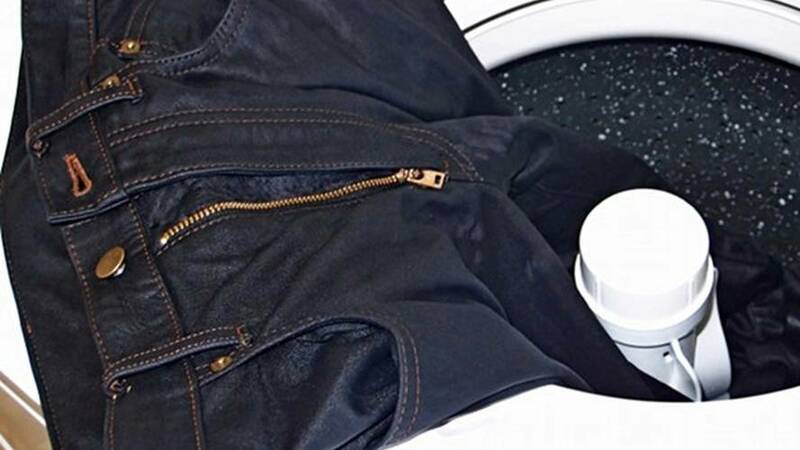 Stylish denim that incorporates both all-over abrasion protection and body armor? Yes! 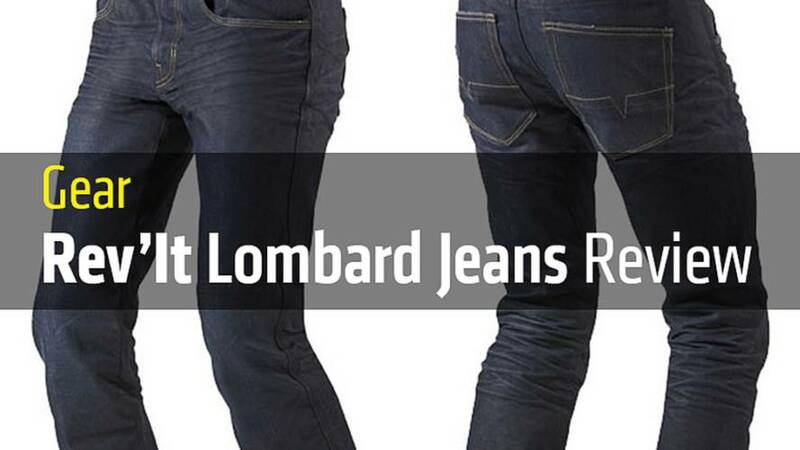 Find out more in this Rev’It Lombard Jeans review. 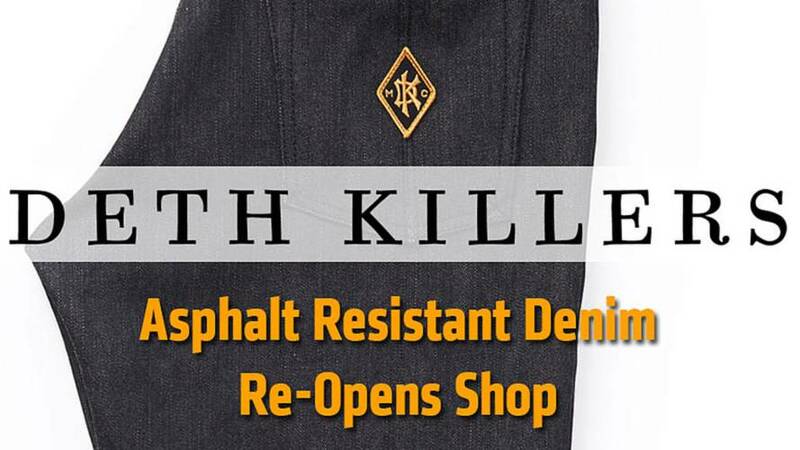 Deth Killers just re-opened its web store, complete with updated motorcycle jeans featuring new, more traditional fits and upgraded features. 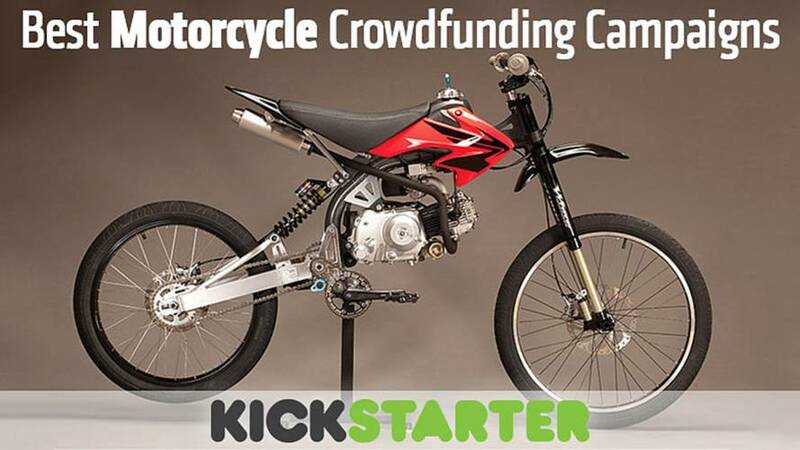 Here are four of the best crowdfunding campaigns for motorcyclists on Kickstarter. 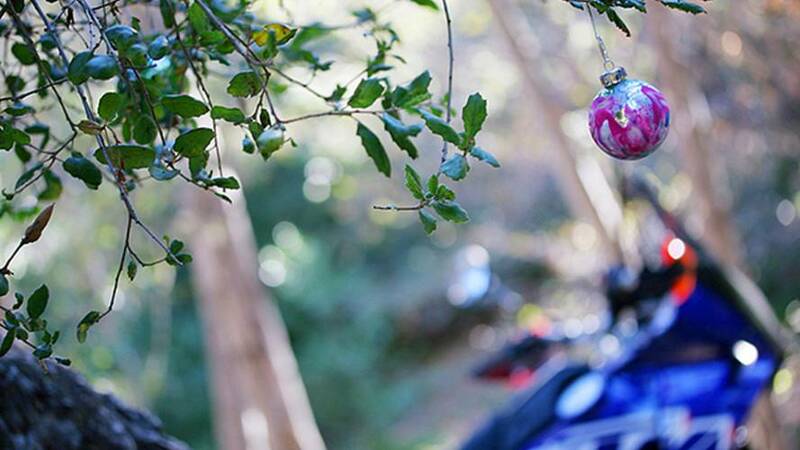 Wes Siler crash photos and story behind his RSV4 motorcycle crash while wearing jeans and the injuries that resulted.